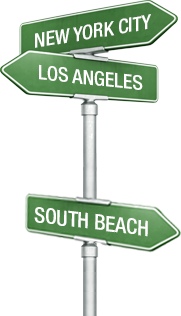 Learn "The Secrets of Great Scripts"
Spend the weekend with fellow writers, actors, directors, producers, and entertainment artists exploring the secrets of scripts in Paul Brown’s two-day workshop for film and TV. Monologue Performance -- Each participants will be challenged to use their imagination and personal life experiences to create and perform a comedic and/or dramatic monologue. One Day Screenplay -- Participants will then be challenged to create, direct and/or perform in short screenplays for the final class. Introduction: "Secrets of Great Scripts"
"What’s Your Story: Capturing audience emotions and excitement": Learn strategies to hook viewers with memorable characters and exciting story concepts. Screening Movie Examples: Excerpts include key scenes from major feature films "WALL-E" and "Silver Lining’s Playbook," and class analysis. Screening TV Drama Examples: Excerpts include key scenes from "Game of Thrones" and "Breaking Bad." Connecting With Your Audience: Examine ways to make audiences connect and care about characters, use of curiosity, compassion, charm and complexity. Explore dramatic conflicts within a character's body, mind, heart and soul. External Story versus Inner Story, Theme and the Climax: Explore the structure of External story's want and Inner story's need. Study theme, movie climaxes and examples of key scenes. "Screenplaying": Examine character's transformation, thematic storylines, dialogue and subtext, structure for film and television scripts. Paul Brown is an award-winning writer, director and producer, having worked in film and television for over twenty-five years. He has produced over 100 hours of network television drama, pilots, and television movies, working on such series as "The X-Files," "Quantum Leap," "Twilight Zone," "Star Trek Voyager" and "Enterprise." 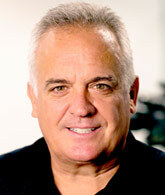 He also wrote Disney’s world-wide hit movie "Camp Rock." Most recently, Mr. Brown directed and co-wrote the upcoming feature film "Heaven’s Rain." He has received nominations for three Emmy Awards and three Golden Globes. He won the "Edgar Award" from the Mystery Writers of America for Best TV Drama Script. He also received the Ark Trust’s Genesis Award for Best TV Drama Script for Animal Rights. 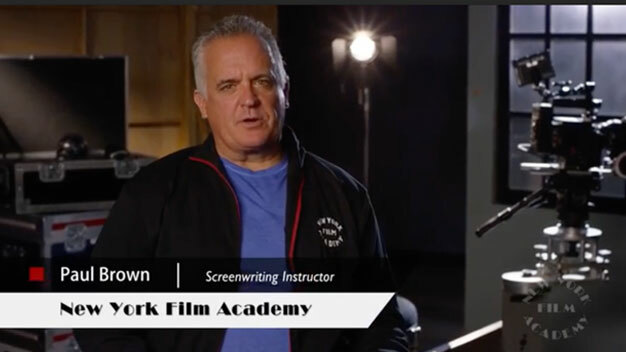 As a lecturer for the New York Film Academy, Paul Brown is traveling around the world to teach his two-day intensive writing workshop that will reveal professional film and TV secrets.